If you happen to own a Nokia N9, Nokia’s best looking device to date (along side the Lumia 800), you should really check out this game by Star Arcade. From the previews on the Nokia Store, the game might not look interesting but once you started playing, you will get addicted straight away. Jelly Wars is a turn-based strategy game where two players battle by firing jelly bombs across finely crafted custom-designed levels. 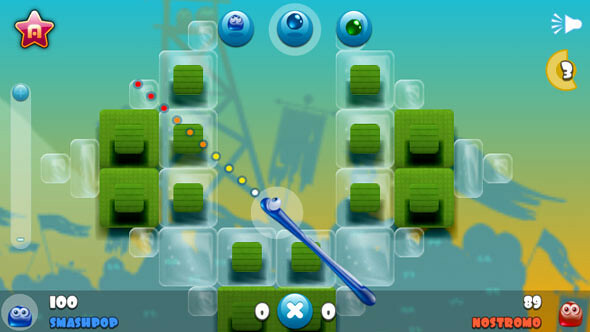 Each player takes it in turns to pick off the opposing player using different jelly bombs. If you’ve played WORMS or Angry Birds before then you will have no problem getting familiar with this game. It’s basically an online game. Tapping on ‘Play’ will connect you to the server and it will randomly pair you up with a user somewhere around the world. In order to get connected, you can either login using your Facebook account or a Star account. Check out the login options on my hands-on video below. 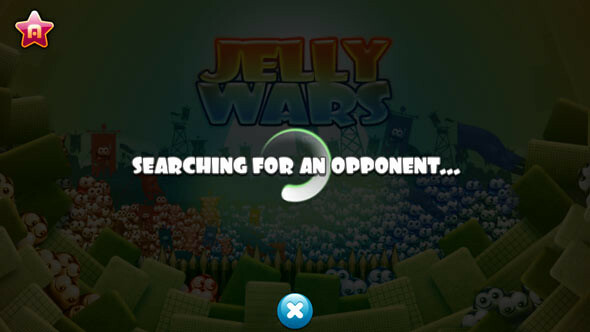 Jelly War Features: Cool graphics, Ranking system, Chat, Stats, Buddy invitation and much more! 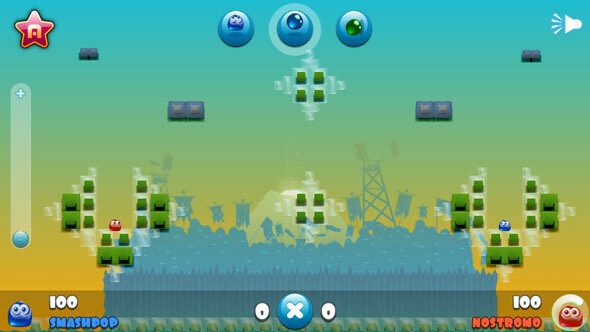 Gameplay is simple, you and your opponents take turns to launch a jelly bomb and try to hit each othr, reducing the health from 100-0. You have 2 options for bombs and another option to jump. Each move takes up 1 turn. I highly recommend this game. Please play this game only when you are in Wifi connected area as it might take up a lot of data if you use your 3G connection. 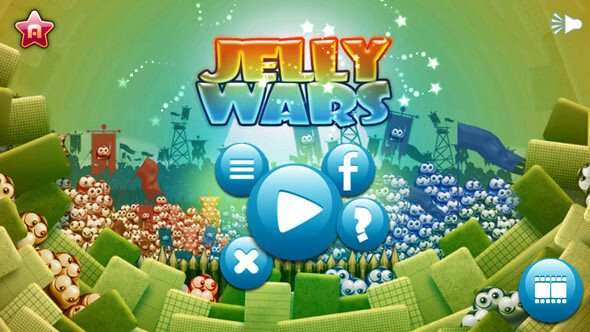 One Response to "Hands-On Review: Jelly Wars For Nokia N9, A Turn-Based Online Game [video]"
I got my hands on the N9 recently. There aren’t so many places that sell it in the UK, so I ended up getting it from http://www.mobi-city.co.uk and I have to say I’m pretty impressed. The main appeal of the phone is definitely the design. It’s beautiful both structurally and in terms of the interface. I’ve had it for quite a few weeks now and the great thing is that it still looks new. By now, most of the phones I’ve bought in the past look worn, but this thing has no hint of any chip, dint or scratch. Must be a pretty solid build!